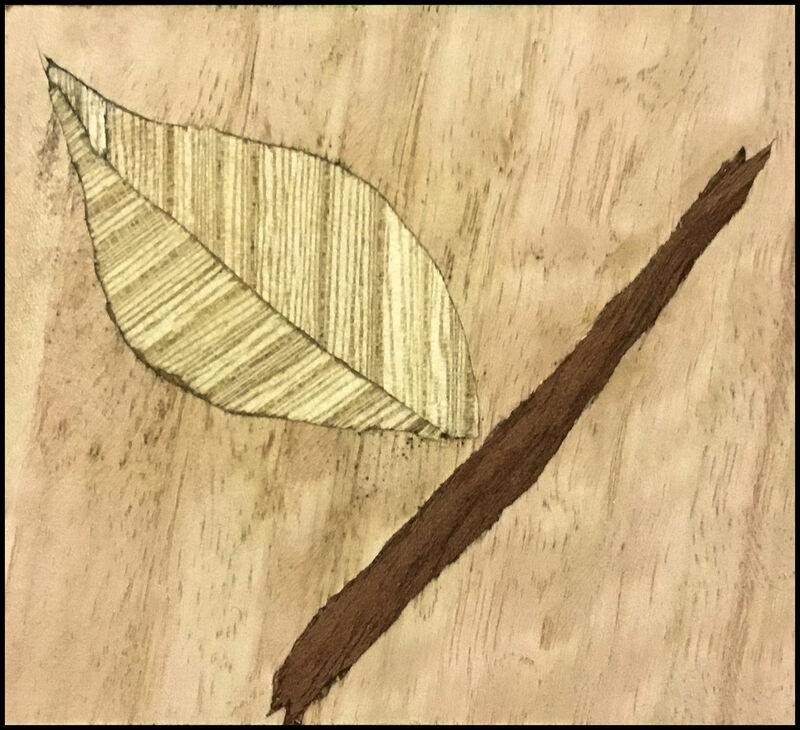 ED: This is Gary's first Marquetry piece. It is very well done. Gary is really eager to learn and I and the marquetarian world are looking forward to seeing more of his work. He is very creative so stay tuned.